Try the Rainbow reloaded at Spar in All Saint Centre in Olivedale. The guy that makes it sells it for about R82 for 10 pieces. 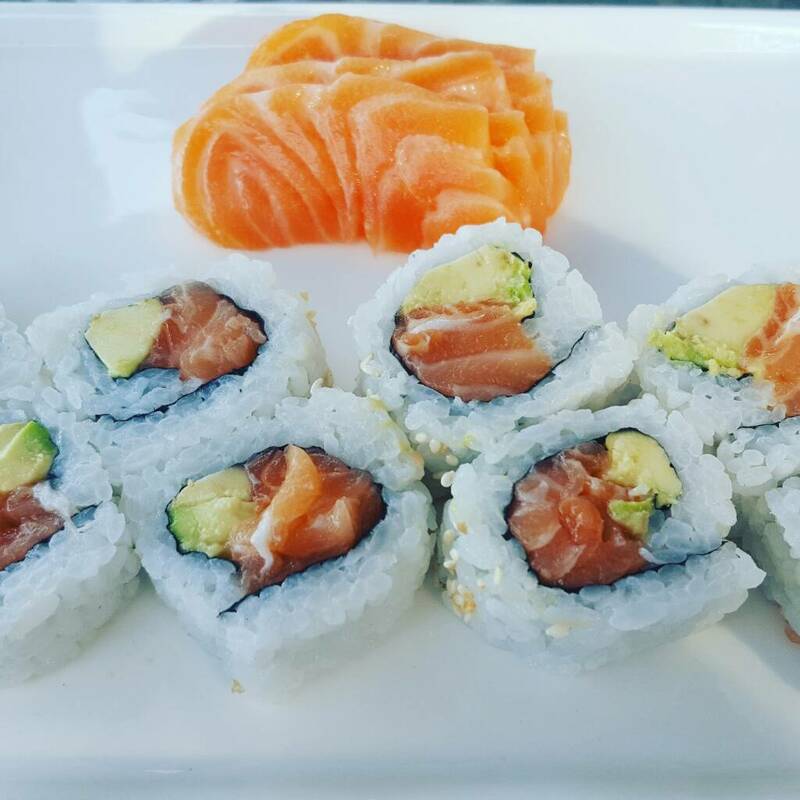 Its a Salmon rainbow roll with prawns as the rainbow. It has Teriyaki sauce, with spring onion, mayo and red caviar. Japa in Rivonia. You can find a real Japanese chef. The original thread - http://mybroadband.co.za/vb/showthread.php/392035-Sushi-virgin. Go do the training. Take the wife or girlfriend or even a buddy. If nothing else it's a good night out. 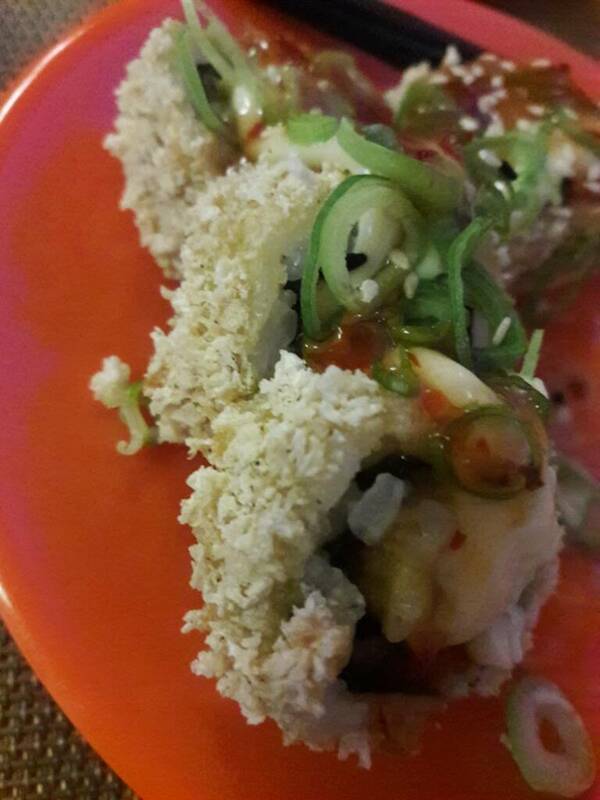 I go to a place called CnC Sushi, in a centre called Sunninghill Village in Sunninghill (surprise, surprise) JHB. R 149 all you can eat, including a portion of Sashimi. Literally includes the entire menu (yes even salmon roses) as well as a few other arb things off the menu like soup etc. I have never had a bad experience there. Always fresh and delicious. The worst is when you go to a sushi place and the "all you can eat" is limited to all the average stuff on the menu. Then you still gotta pay for the good stuff. One day I'll take you to a real sushi restaurant so that you can know the difference and never go back to that Asia Asia place again. At the very least if you are going to go cheap then venture up the road to Yummy Zone instead. Yummy zone is **** k@k horrid service, warm sushi, untidy space I've posted all about it on trip advisor numerous times with picture evidence it's just plain k@k.
The nicest sushi I have had recently was at Asami's in tygervalley that was genuinely nice and I won't mind going back there again. Haven't been to Asami's on Tygervalley but I was at the (original?) one in Somerset West and it wasn't too bad. It's still very much on the cheap and nasty side of things though. What's your definition of cheap thou? At 159 per pop this doesn't feel all that cheap to me granted I'm a frugal thing so everything feels expensive to me.